In this nice game you are to help a waiter to service all the clients as fast as he can. Make it right to make all customers happy! Have fun! 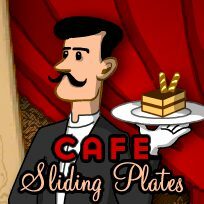 Games Similar Cafe "Sliding Plates"